The Worksop Plumbing & Heating Supplies branch opened in 1990. 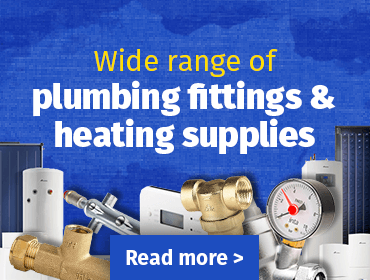 They stock a massive range of plumbing and heating products at competitive prices and also provide a wide range of services as listed below. Our professional experienced team are on hand 6 days per week to give you expert advice and guidance.